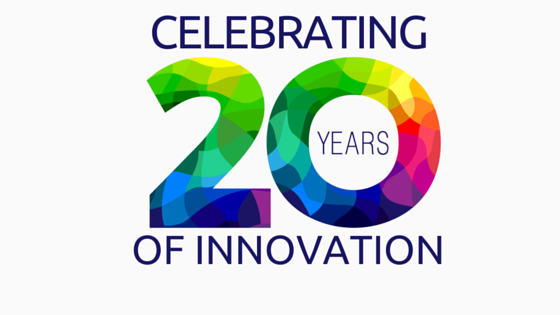 Over the last 20 years Netcetera has grown to become one of Europe’s leading Datacentre services provider and 2016 will see the company celebrate 20 years of successful business, built on customer service, unrivalled technical support and competitive pricing. Investment in new technology has enabled the business to remain at the forefront of a competitive market, and consistently maintain growth. Foundations based upon its use of technology, customer support and environmental commitment has made the company one of the most trusted and reliable Cloud providers in Europe. With technology changing all the time, the business understands how important it is to be able to offer the best solutions on the best technology – and this is only possible through having a well trained up to date team and the ability to meet the exacting requirements of a diverse group of global clients. After a £10 million investment the first hosting hall at The Dataport was opened in 2007, and it didn’t take long for Netcetera to attract global clients to the new facility. Zero Carbon Hosting – Clean and Green! Fast forward to 2013 and Netcetera signed an agreement to move onto a Green Energy Tariff. 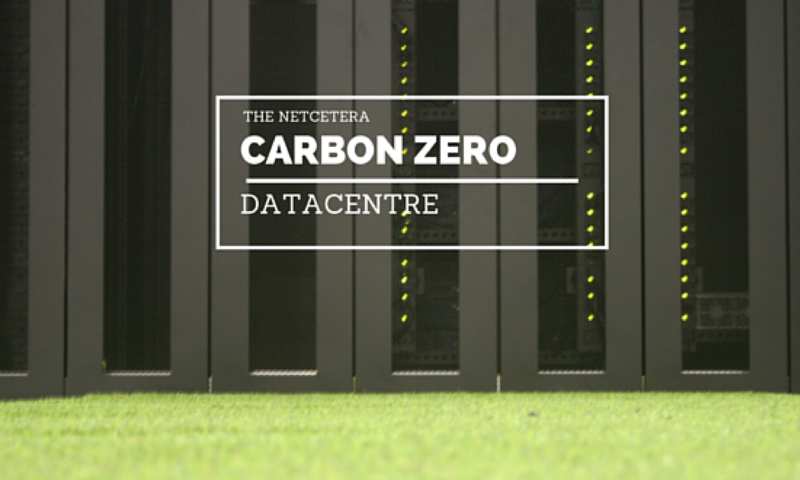 This made Netcetera one of only a few 100% green powered datacentres in the UK. The year began with the opening of a second hosting hall, Zone2, and later in the year the opening of a new Business Recovery Centre. The new hosting hall has also been designed in such a way that enables the cool air to be directed exactly where it is needed meaning energy consumption is very efficient. This is another plus for businesses who consider energy usage as an important factor when choosing a hosting partner. Looking ahead, 2016 will see Netcetera host a social media training day with Keren Lerner from Top Left Design, and host a business startup event including a Dragons Den style chance to get investment and help from Netcetera and some of the Islands best know business faces. Netcetera would like to say a big thank you to all of our clients, some of whom have been with the company since the day we opened. Without this continued support and trust the company wouldn’t be in the strong position it finds itself in today.